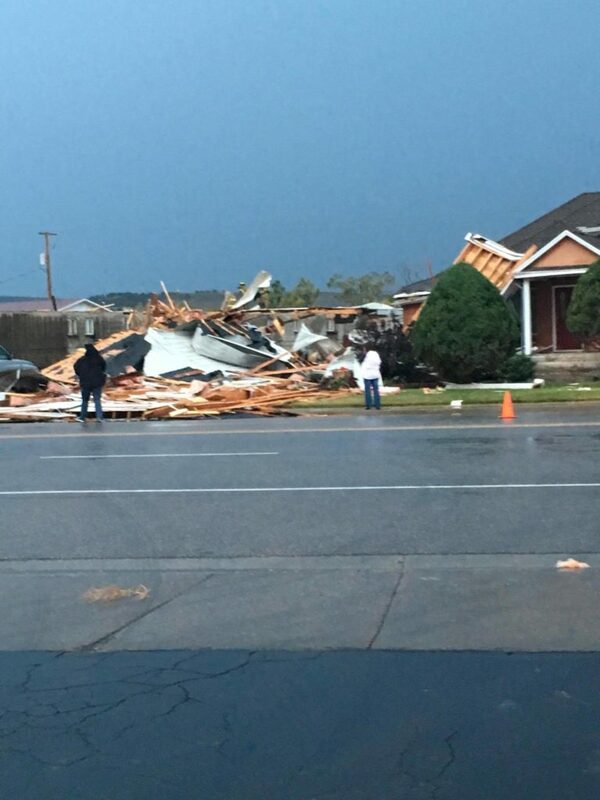 PANGUITCH – For the second time in less than a month a tornado touched down in Panguitch, this time causing damage to at least two buildings. 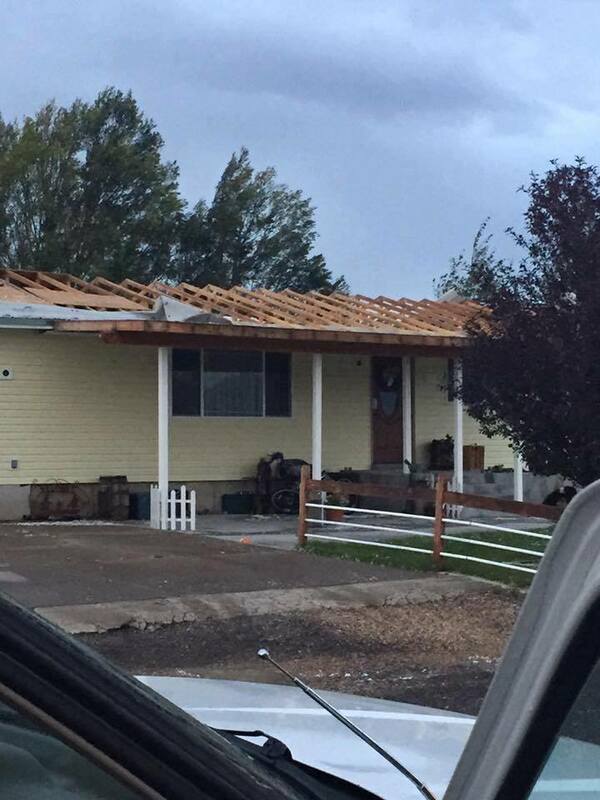 Garfield County Sheriff Dan Perkins said the tornado tore the roof off a home three doors down from his house, incredibly leaving his own property undamaged. Perkins said one of his deputies lives at the house targeted by the tornado and was home at the time it began churning in the home’s direction. The deputy had enough time to gather his family and head for the basement, where everyone remained until the danger passed. No one was injured, although the roof of his deputy’s home was completely ripped off and thrown to the ground, the sheriff said. 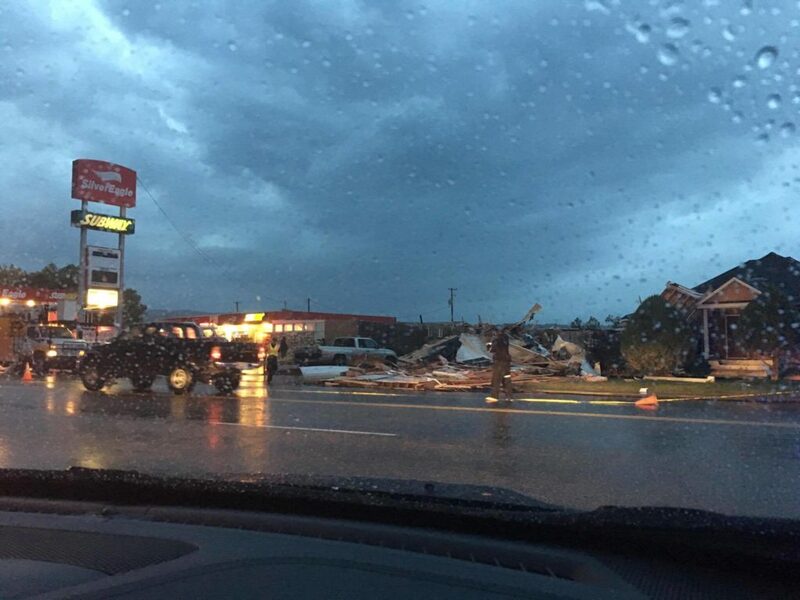 Cheryl Church, Garfield County Public Information Officer, said in a press release the tornado hit at approximately 6:55 p.m, striking a building located at 609 N. Main Street and taking the roof off the business. A home located on the north side of the building was also damaged. The tornado then traveled in a northeast direction causing damage to a home located at 795 N. 250 East. 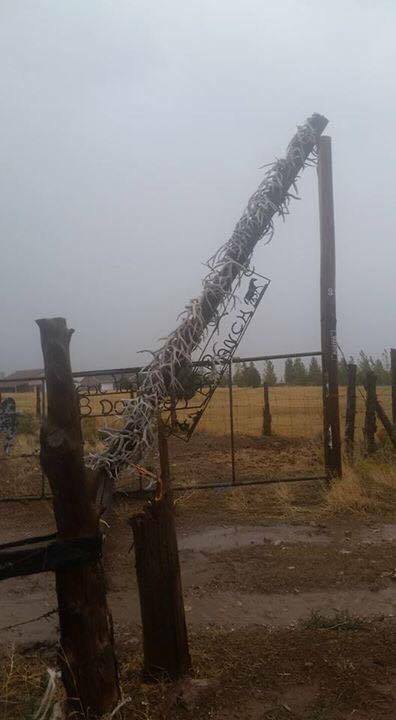 More property damage from the storm and tornado is being reported to the Sheriff’s Department, Church stated. There were no injuries. 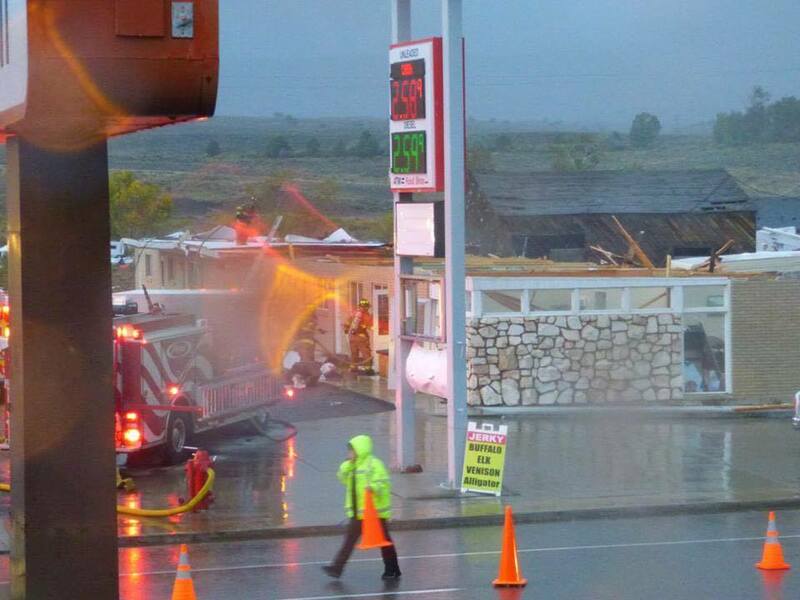 According to the Utah Tornado project online website, tornadoes rarely touch down in southwest Utah. 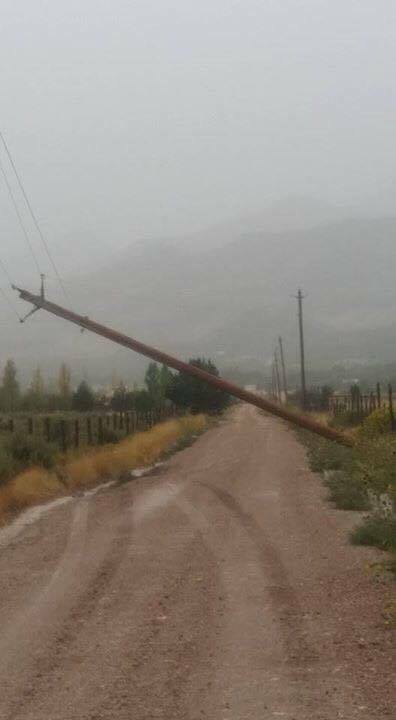 Brian McInerney, a hydrologist with the National Weather Service in Salt Lake City, said tornadoes are not usually seen in this part of the state. Tracie is an award-winning investigative reporter. She has been published in several publications including the Salt Lake Tribune, Deseret News, Spectrum and Daily News, Elan Woman, and New West. During her career, Tracie has covered various beats including education, politics, crime, courts, cops, government, lifestyle, arts and entertainment, and environmental issues. She is known for her fairness and integrity as a reporter. Oh wow! And to think I haven’t seen a tornado in oklahoma yet. What in the world? Awwwwwww thanks Dot! If you see me flying around In a tornado on the news, just know I’m happy….to finally make it on tv! They need to put up a “Tornado-Free Zone” sign to prevent this from happening again.